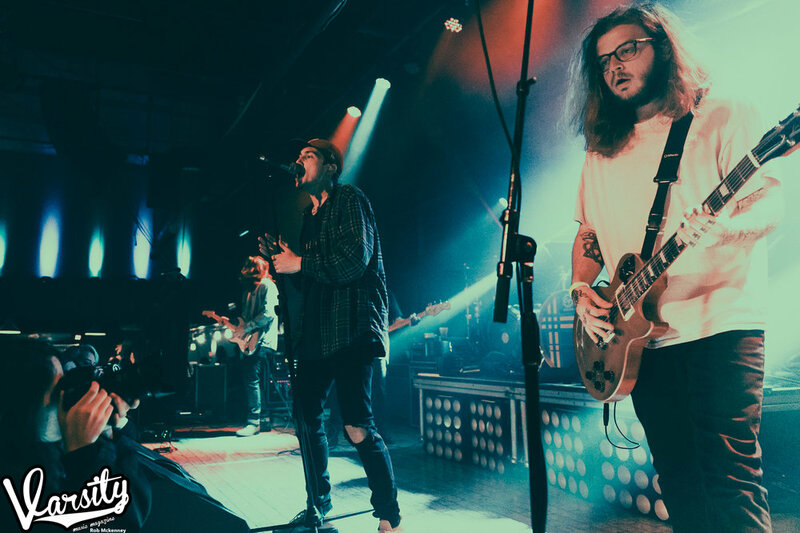 Following the release of their third full-length studio album, “Living Proof,” Albany, New York’s State Champs set out to give fans across the United States to give fans a high-energy, diverse concert experience that none would soon forget. 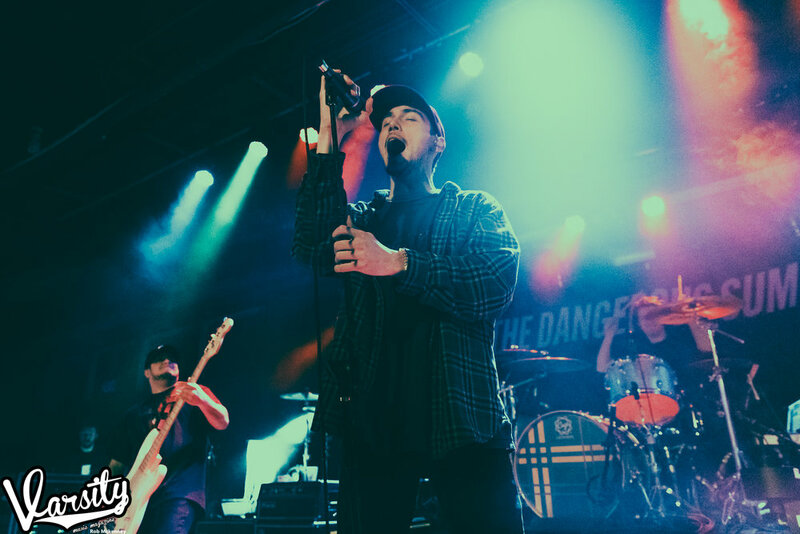 With support from veterans The Dangerous Summer and Our Last Night, as well as popular up-and-comers Grayscale, the Living Proof Tour brought fans from across the alternative scene under one roof for a collection of dates that would prove to be a milestone tour for State Champs. 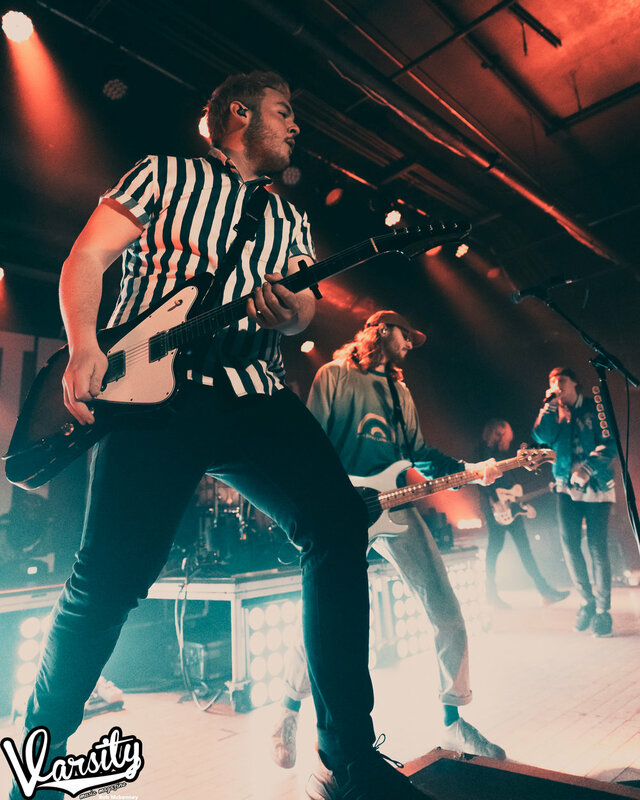 Selling out 16 of the tour’s 22 dates, the pop-punk five piece have made it very clear that they are a force to be reckoned with in the genre and they aren’t slowing down any time soon. 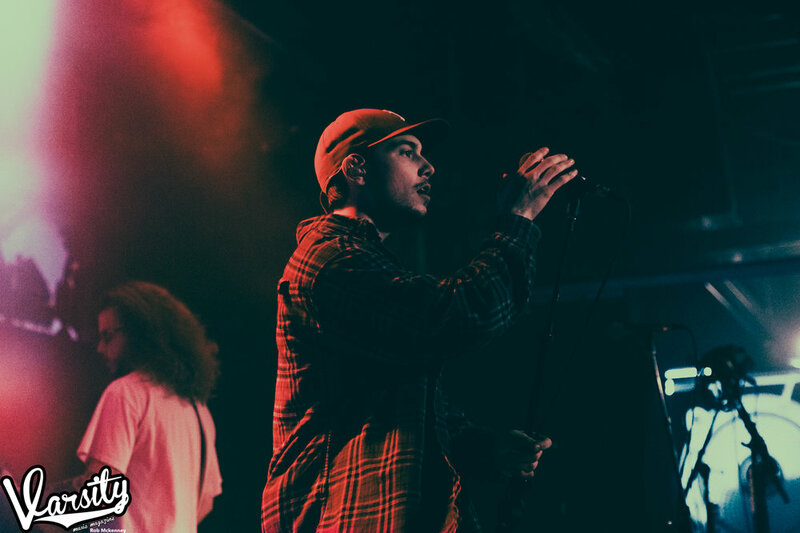 The hallmark of any State Champs live set is their stage energy and fan interaction. 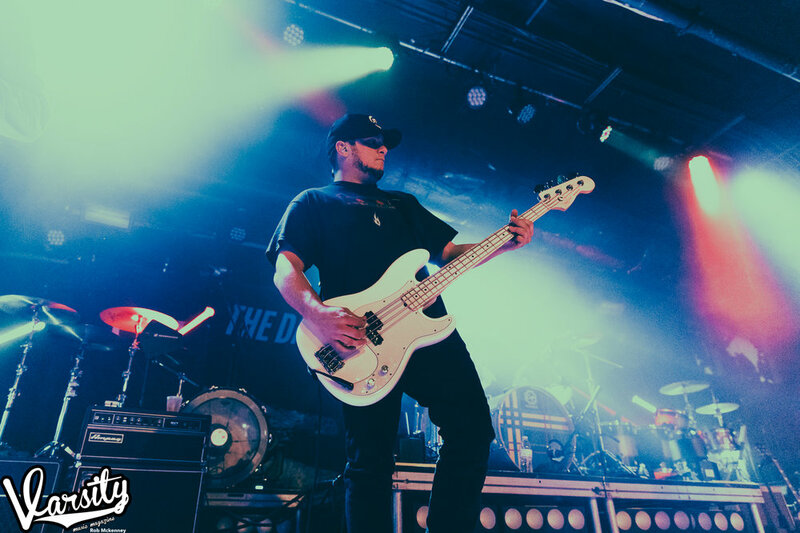 The band makes for an entertaining and engaging performance with its members constantly moving around and dancing on stage, while front man Derek DiScanio commands the attention of the audience with powerful vocals, in-your-face stage presence, and top-notch dance moves throughout the band’s set. 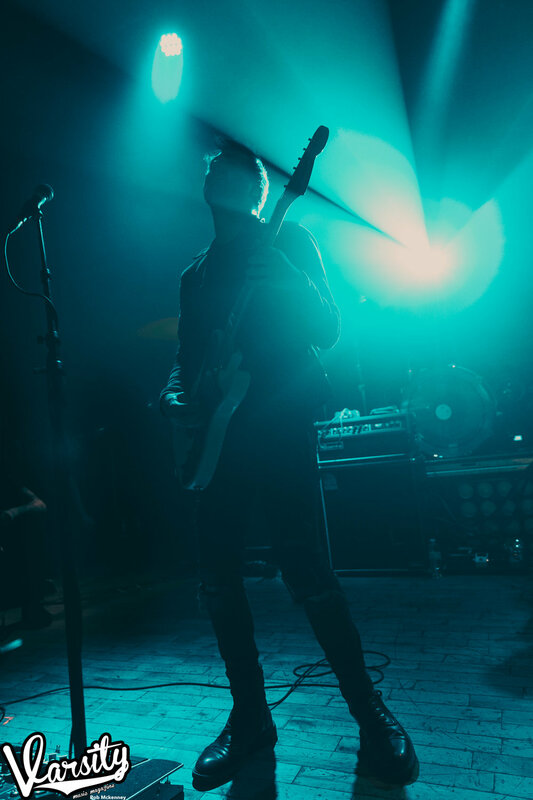 In the end, however, no amount of stage energy can outshine the incredibly high level of music performances that they bring to audiences at every stop of the tour. 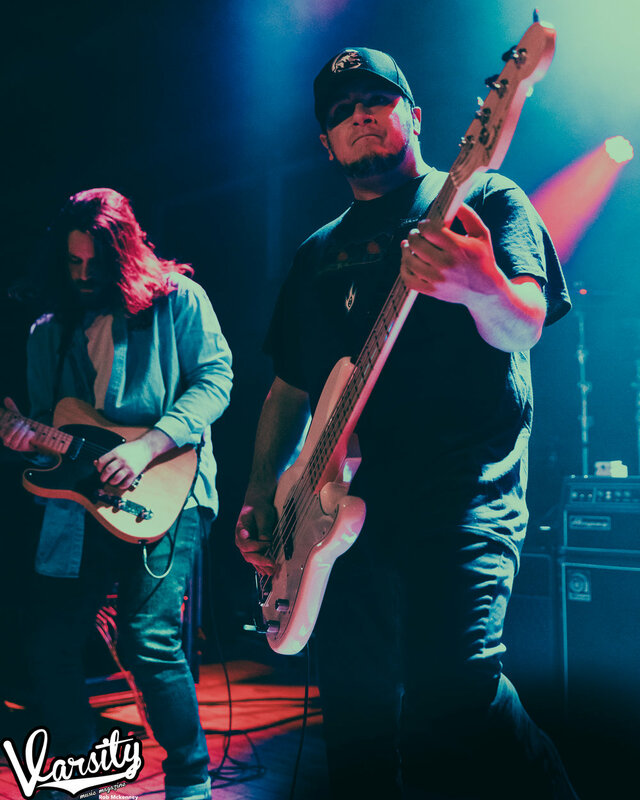 With the intricate guitar workings of duo Tyler Szalkowski and Tony Diaz, the power and groove of the lines from bassist Ryan Scott Graham, and the drumming mastery of Evan Ambrosio all backing DiScanio’s high-energy and passion-filled vocals, fans can expect a live experience that not only matches the quality of their recorded material but takes on a life of its own and (in some ways) surpasses it. 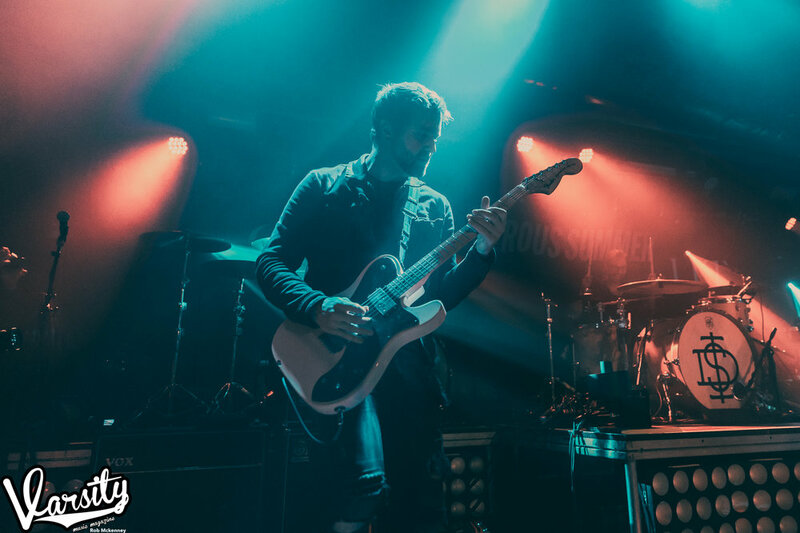 All of this, combined with a passionate fan base creating a second-to-none atmosphere night after night, adds up to a live experience that nobody in attendance would soon forget. 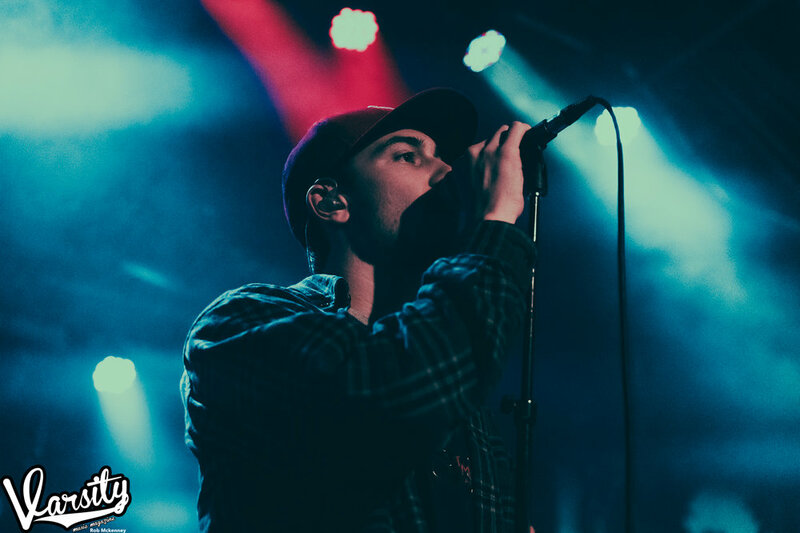 For all the praise State Champs deserves for their live performance, one would be remiss to just attribute the success of this tour to solely to them. 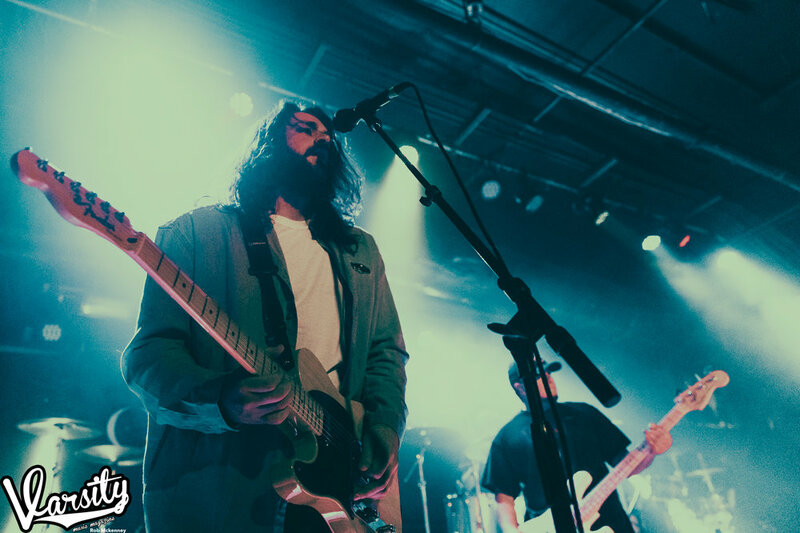 From the very beginning of each night, fans are thrust into a high-energy environment starting with Philadelphia, Pennsylvania natives Grayscale. 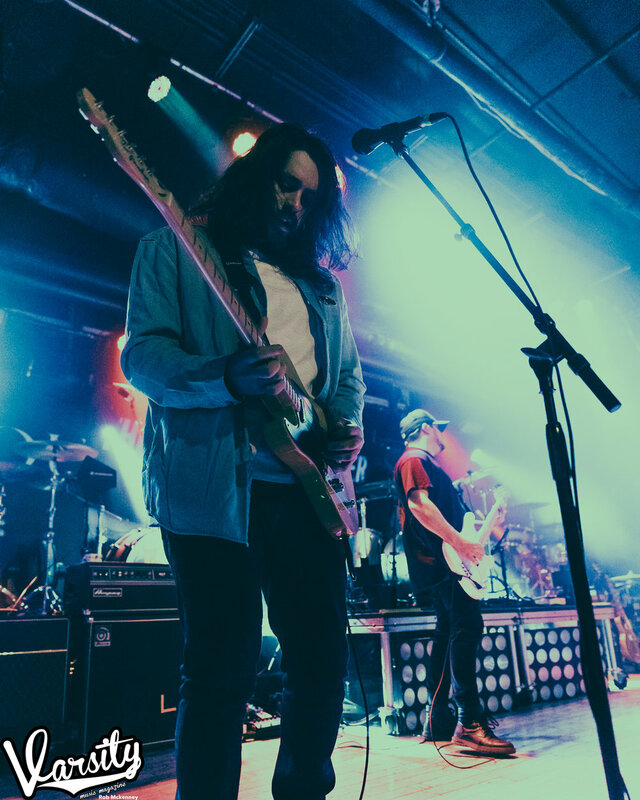 And up-and-coming band in the pop-punk genre, Grayscale mirrors a lot of the same characteristics that make State Champs themselves such a great live experience. 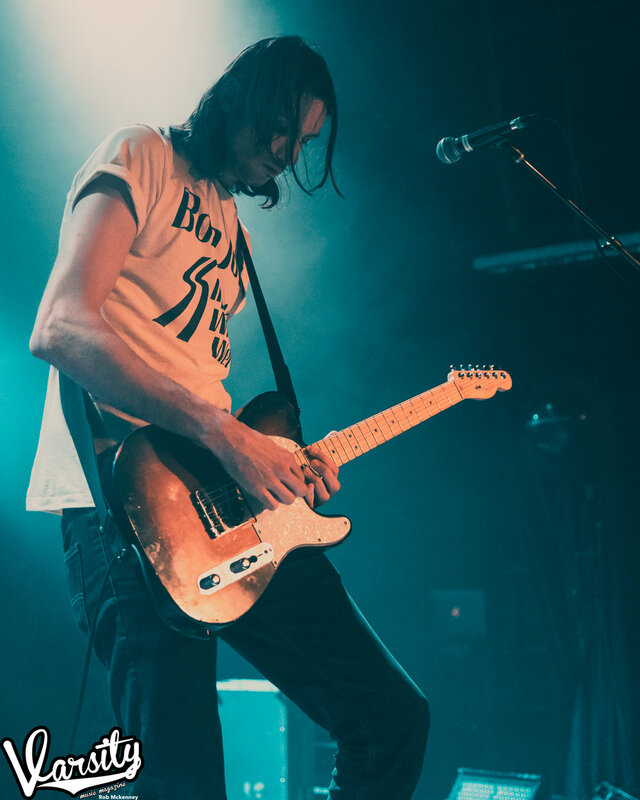 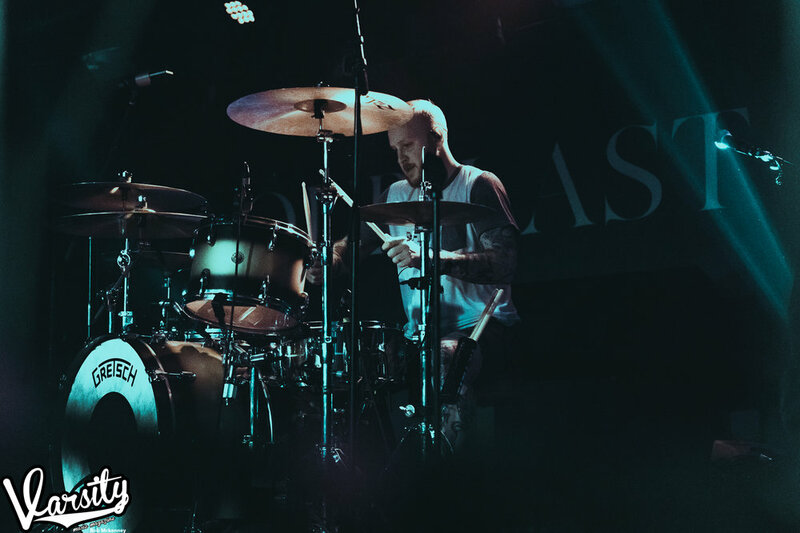 Melodically-driven vocals and guitars with a thundering yet precise rhythm section and a dose of East Coast grit and attitude, Grayscale have everything going for them that adds up to a bright future and make them a perfect support for a tour like this. 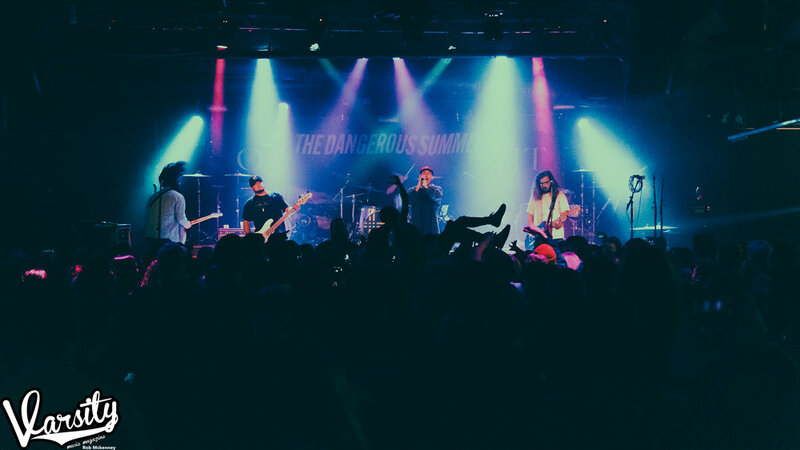 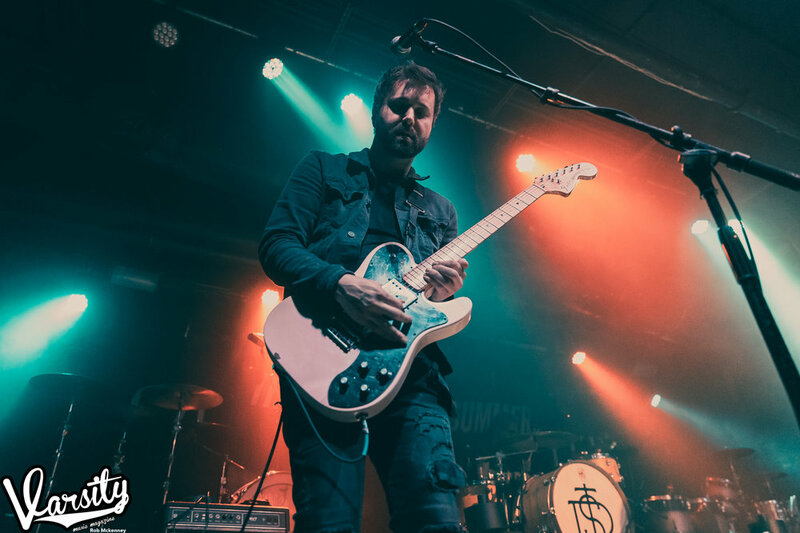 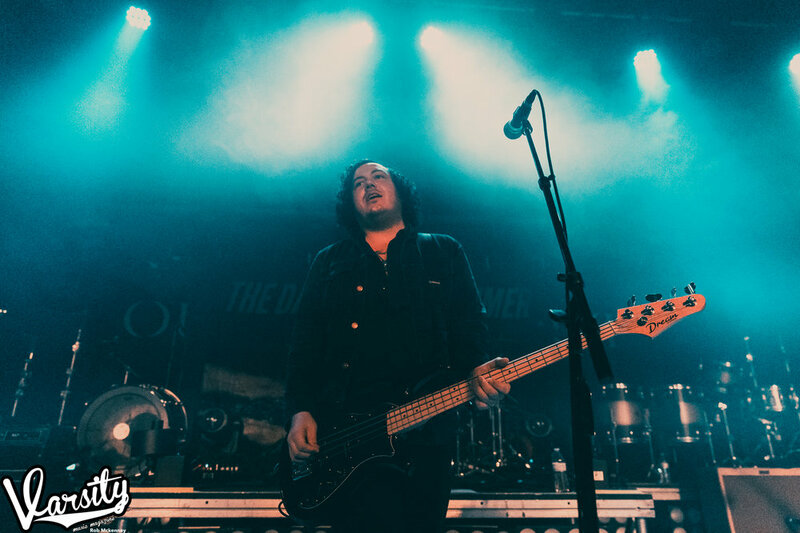 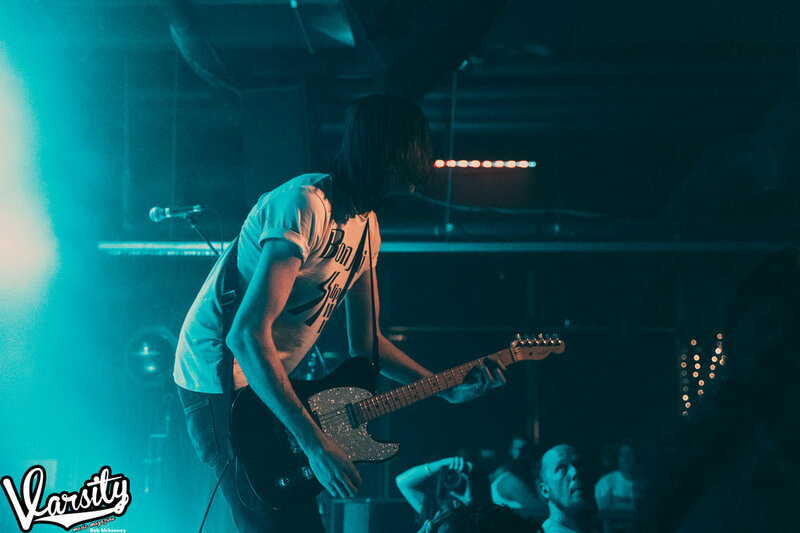 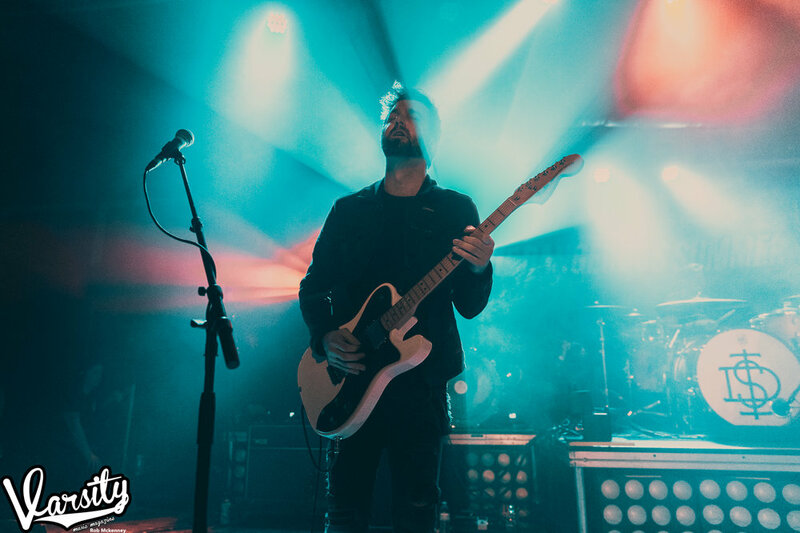 Scene veterans Our Last Night and The Dangerous Summer provide a stark contrast musically to each other while opening up the tour to fans that otherwise might pass over a pop-punk headliner. 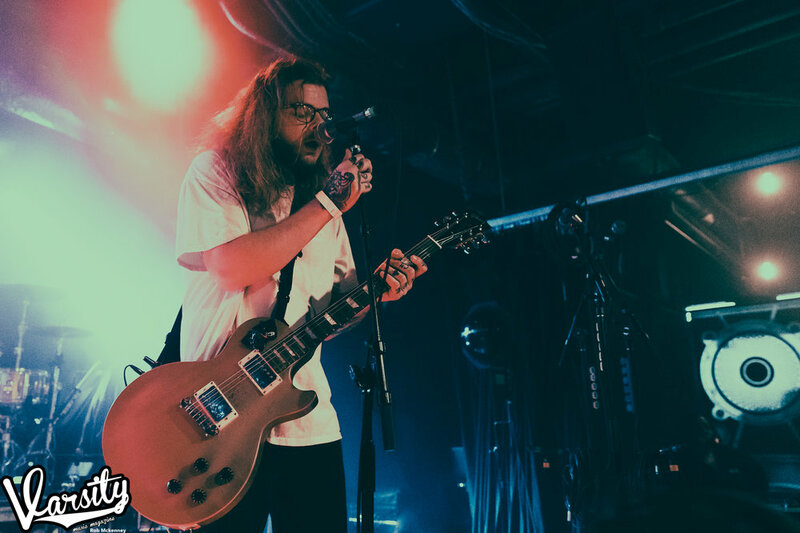 The heavier stylings of Our Last Night kicked things into overdrive with a mix of original material as well as some of their signature covers. 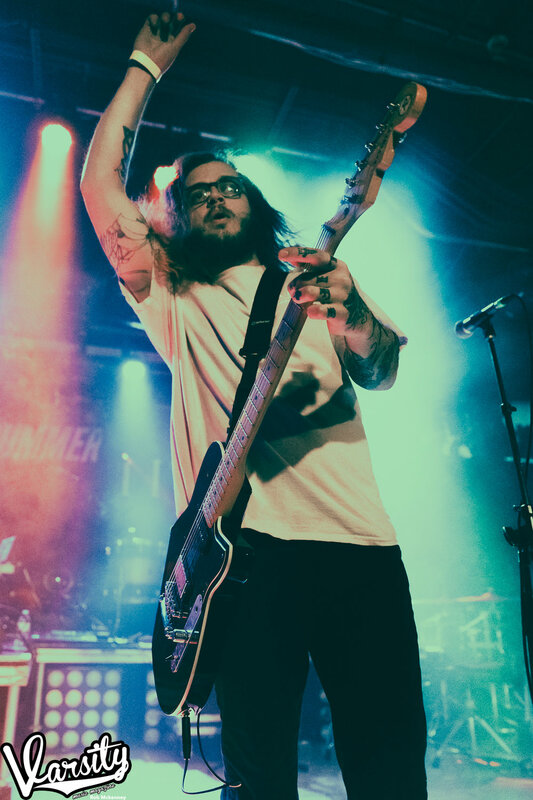 Afterward the audience had a chance to catch their breath with the more subdued vibe brought to the stage by The Dangerous Summer. 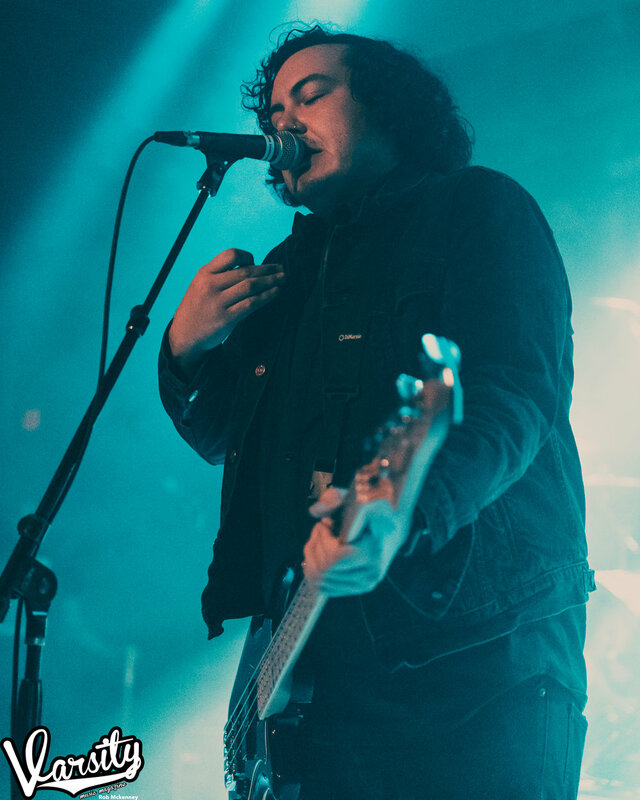 Closing their set, vocalist AJ Perdomo took an opportunity to wander through the crowd and interact directly with fans while singing the band’s final number. 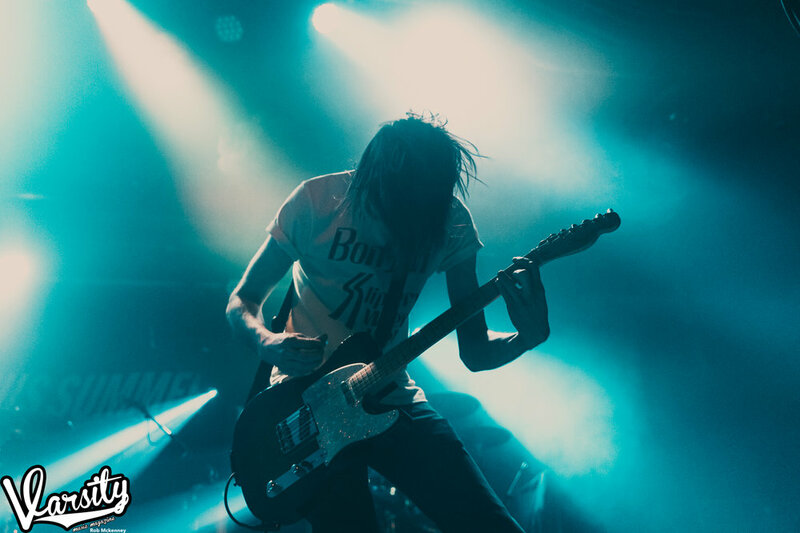 It was a moment of personal connection not often seen in tours of this size and definitely a moment to remember. 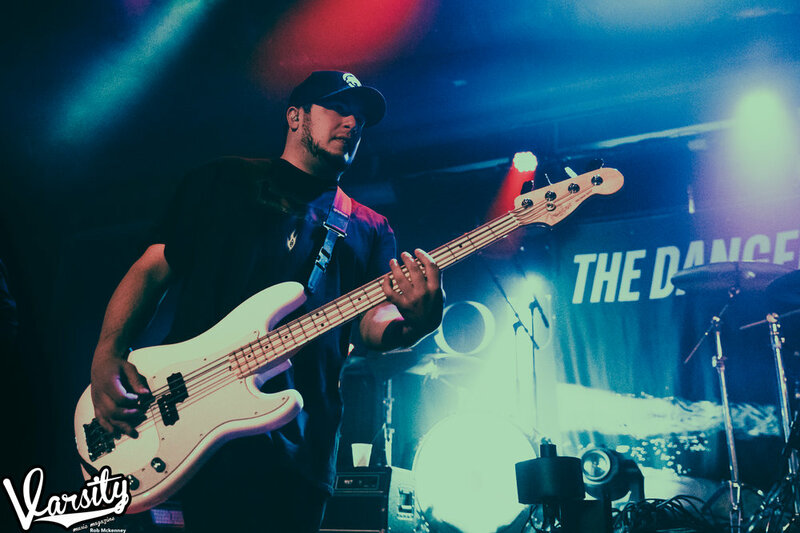 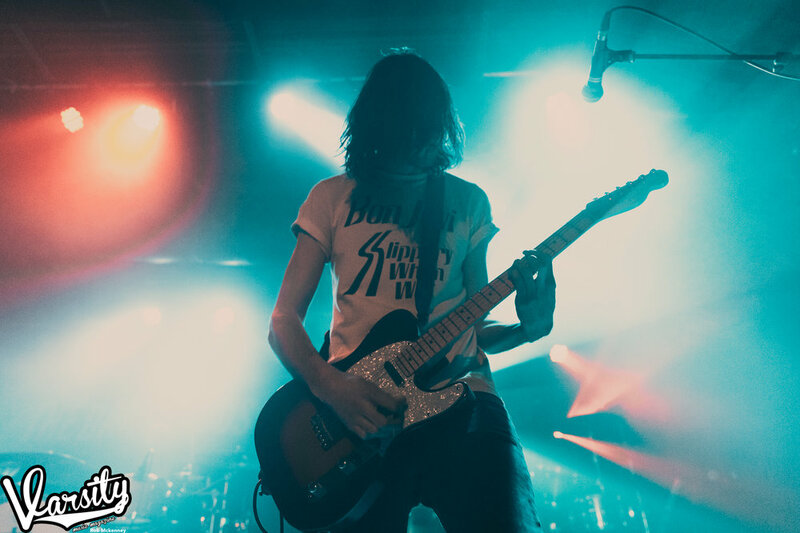 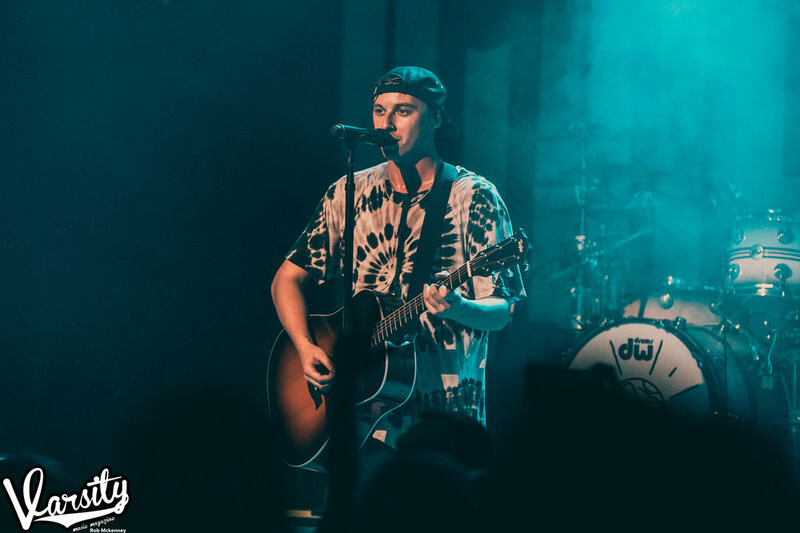 Overall, the Living Proof Tour was a momentous achievement for State Champs as they continue to establish themselves as one of the premier acts in their genre. 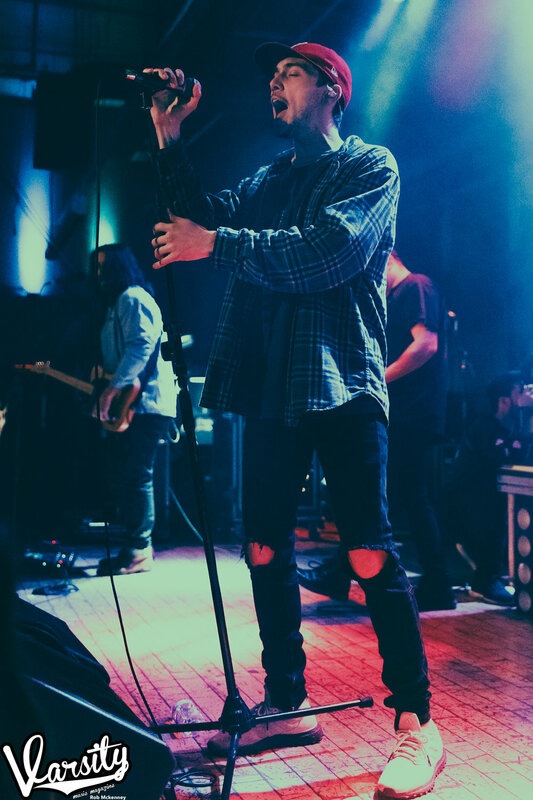 They have everything needed to put on a high level live show and they execute on it night after night in each city they visit. 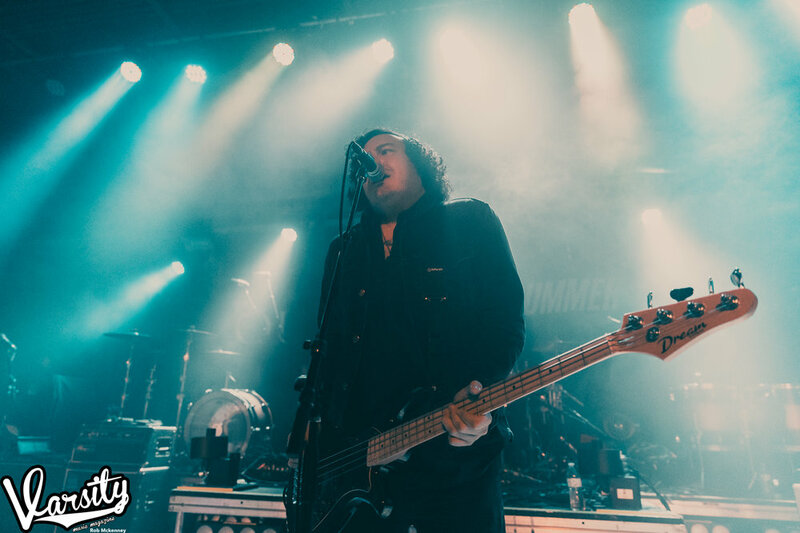 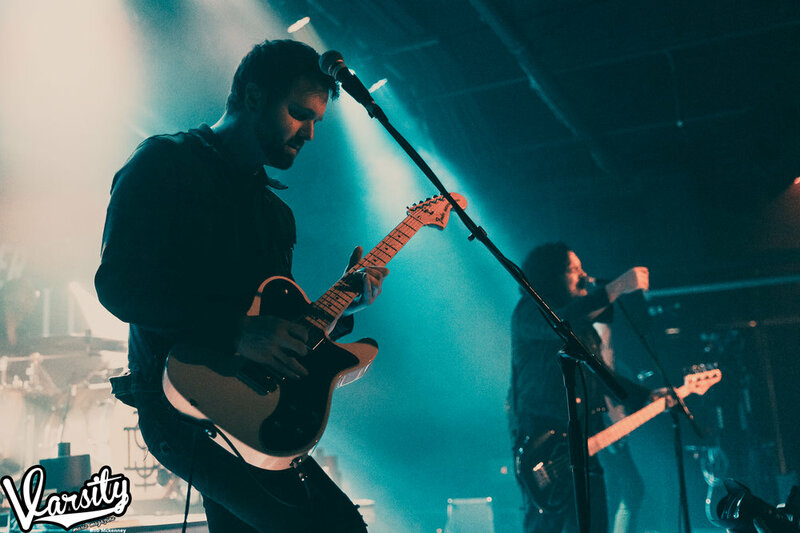 If you missed them on this tour, be sure to catch them this summer in a city near you as co-headliners of the inaugural Sad Summer Festival alongside The Maine, Mayday Parade, and The Wonder Years.